Queensland Harpist, Cindy provides beautiful and elegant harp music for wedding proposals, wedding engagements, wedding ceremonies, wedding pre-dinner drinks, wedding receptions, corporate events, private functions, anniversary celebrations, birthday parties, charitable fundraisers, Christmas parties, cocktail parties, family functions, grand openings, memorials and funerals, open houses, VIP functions for retailers, corporations and NGOs, and so on. 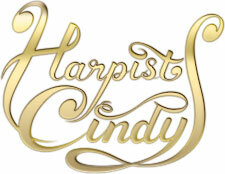 Brisbane based Harpist Cindy is a professional musician, with extensive experience in musical entertainment. Cindy has performed at numerous weddings and functions throughout South-East Queensland and the North Eastern Coast of NSW. She has performed for many prestigious events, such as the Governor of Queensland's private functions at Government House, Cindy performed for Her Majesty Queen Elizabeth II at the Brisbane luncheon, Duke of Edinburgh Australia Awards Dinner, QLD Art Gallery event and Noosa Art Gallery exhibition openings, Opera at the Rock at the Ivory's Rock Conference Centre, Myer Centre X'mas event, Michael Hill Jeweller's VIP Night, Hamilton Island event, and for a television special on the Mt. Nebo vineyard retreat for the programe, the “Great South East”, and for many other private and public events and functions in Queensland and Northern NSW. Cindy is a Brisbane based professional harpist, trained at the Queensland Conservatorium of Music and the University of Auckland School of Music, holding a Bachelor of Music (Harp Performance). 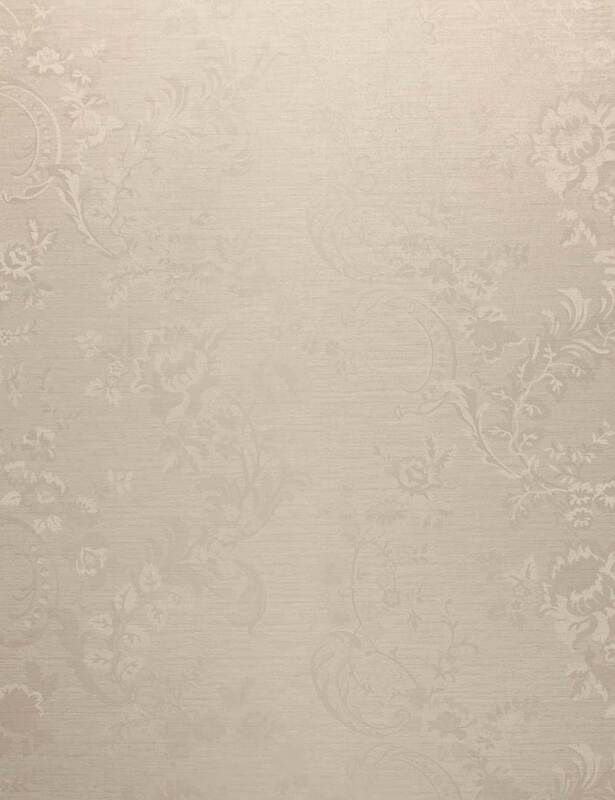 She is a very proficient and accomplished musician, with a unique and beautiful tone, and a very extensive repertoire. Her large repertoire includes the most popular wedding music, light classical harp music, pop songs, celtic music and so on. Cindy is also part of the liveMusic, Griffith University. Full size concert pedal/orchestra harp. 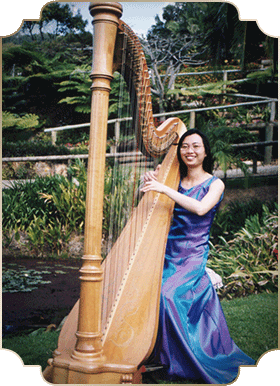 Harp Music for Weddings and Functions in Brisbane, Ipswich, Gold Coast, Hinterland and Mt Tamborine, Sunshine Coast, Northern NSW and also for Beach Weddings and Southern Reef Island Weddings. Update Required To play the media you will need to update your browser!.